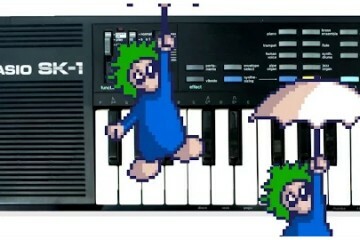 Welcome to 8-Bit Keys! This is going to be my first keyboard review! 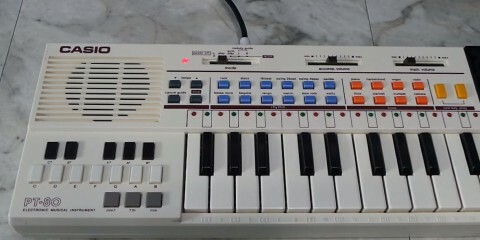 And it my first review I wanted to cover the Casio PT-80. 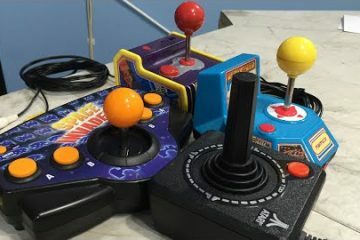 Now the reason is that I actually owned this as a kid back in the 1980s! I was probably about 10 years old and it was my first ever keyboard.